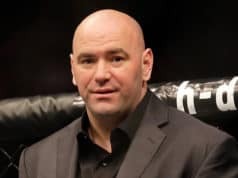 The mood in the combat sports world has been sombre this past week, and it’s no wonder given the losses that occurred since the weekend. Firstly boxing legend Muhammad Ali passed on at aged 74, then the loss of street fighting sensation and MMA star Kimbo Slice rocked our community to it’s core. 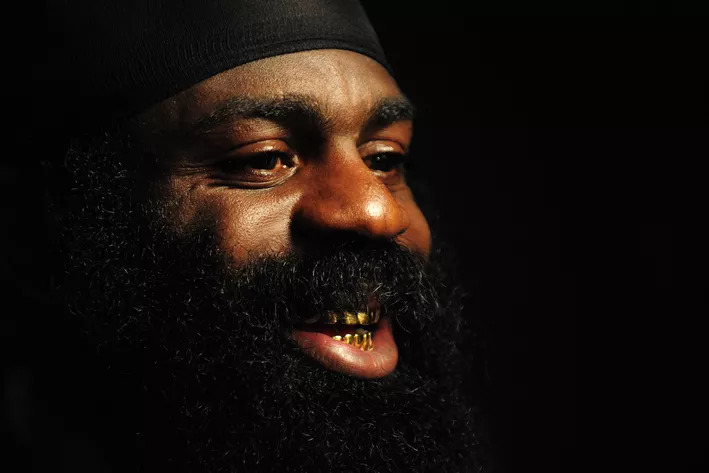 Slice (real name Kevin Ferguson) was reportedly taken ill to the hospital in Florida near where he lived, and subsequently died at age 42 following health complications resulting in heart failure. It later emerged that Kimbo was in need of a heart transplant, meaning his well being was far more dire than anyone had realised. 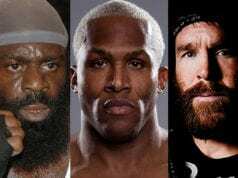 He’d recently failed a drug screen for steroids following his third round knockout against Dada 5000, but it wasn’t something Ferguson shied away from. 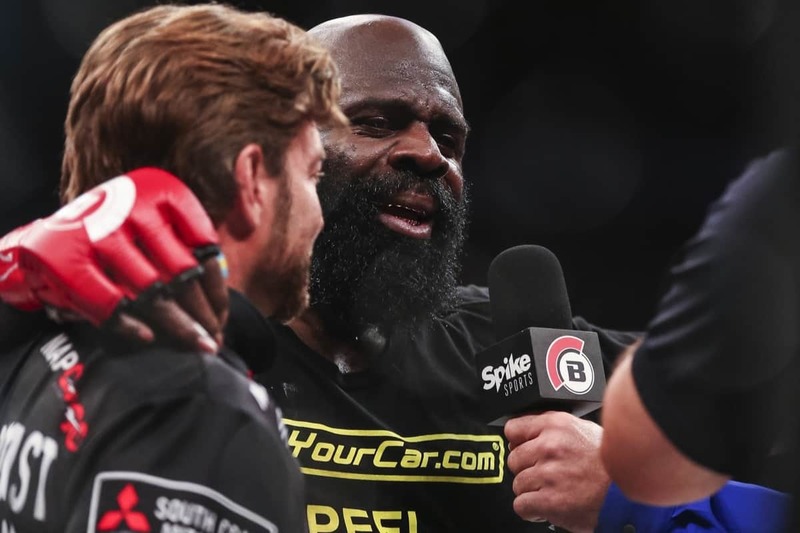 But it appears there’s far more to the story than many people are assuming at this point, as former training partner Mike Brown revealed during a lengthy discussion with Luke Thomas on Sirus XM. “He wasn’t feeling well the last, I don’t know if it was maybe the last month or so. I know he went on a P.R. tour to London and I think on the way back he’d gotten pneumonia or something like this. From there on, he was having some trouble. He had troubles with his gall bladder. I know he was having hiccups for a few days at a time. It was really uncomfortable. I know there were some other things going on. Yeah, he stopped by the gym a couple of weeks ago. He didn’t look great. He had the hiccups. He just looked real uncomfortable. He looked sick. He looked like he was losing some weight. We had chatted about, ‘Hey man, we gotta pull out of this fight’ and he was on board. I don’t know if he made the official call yet, but he was talking about not fighting. Then I got the call a week or week and a half later. He actually seemed relieved, honestly, because somebody else on his side was saying [that]. A fighter never wants to not fight, of course, but when other people are telling him, ‘Hey man, you gotta pull out of this’ he seemed kinda relieved. We talked about Anderson Silva just having that gallbladder surgery and he thought he might need the same surgery, actually. I think he had been before because he had pneumonia. He was in the hospital not too long ago because of pneumonia. He’s just such a great dude. He just made time for everybody in the gym. He was so cool like that. Literally like a month ago, we were in there hitting the mitts and the gym was pretty closed and this family came in. They were looking to sign up. They got so excited that he was in there. They were elbowing each other, you know? It was this older father, this maybe 17-year-old kid and he’s like, ‘Man, I told you this is the place! I told you this is the place!” They were so excited he was there. 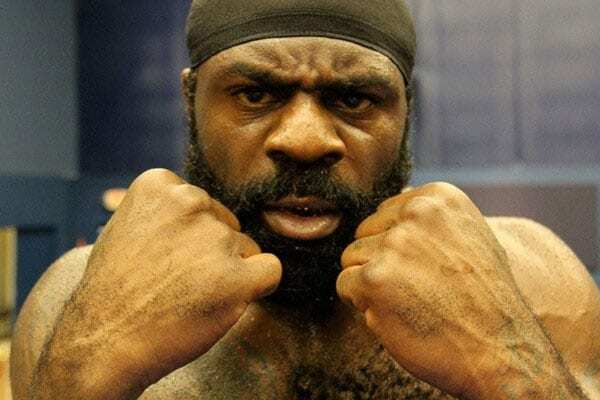 Kimbo saw it and he was hitting the mitts and he did his thing. He finished the round and he went over. It was so funny how he interacted with them. He wanted to make them feel good and feel welcome. We get this stuff all the time. So many people in and out of the gym, most fighters don’t do that type of thing. But he was asking the kid all kinds of questions about himself, like, ‘Hey how old are you? You want to be the best?’ Stuff like this. You could just see it made these guys’ year. That’s what he did. He did that type of thing a lot of times. He was always trying to make people feel good and I don’t think a lot of people knew that about him.